What the what?!? 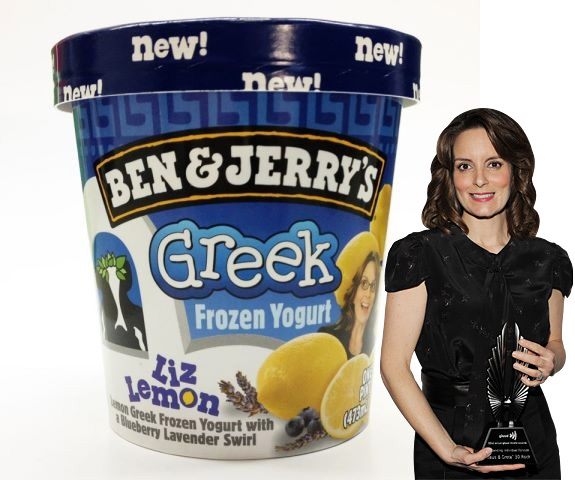 We’re very excited to announce our newest flavor in honor of NBC’s 30 Rock: Liz Lemon Greek Frozen Yogurt! A Lemon Greek Frozen Yogurt with a Blueberry Lavender Swirl, coming this spring. Honestly, I think a more apt flavor would involve ham and night cheese, but then again … it’s ham and night cheese ice cream. That sounds just vile. 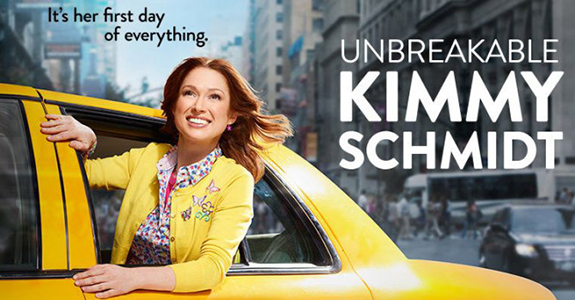 At least Greek yogurt is a nice little shout out to Tina Fey. 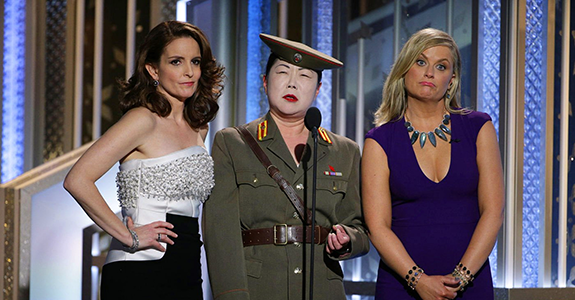 Now if you’ll excuse me, I have to go cry over the loss of the show before Parks & Recreation and Community remind me that NBC isn’t completely doomed. 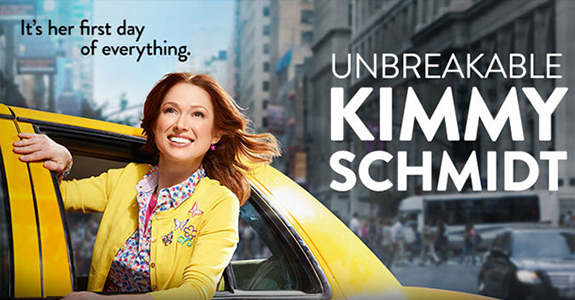 Lindsay Lohan: Desperately seeking a new lawyer! 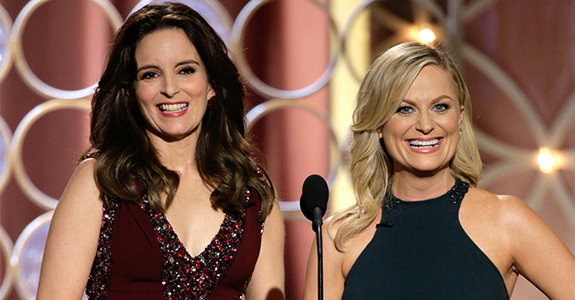 Winners: 72nd Annual Golden Globe Awards!